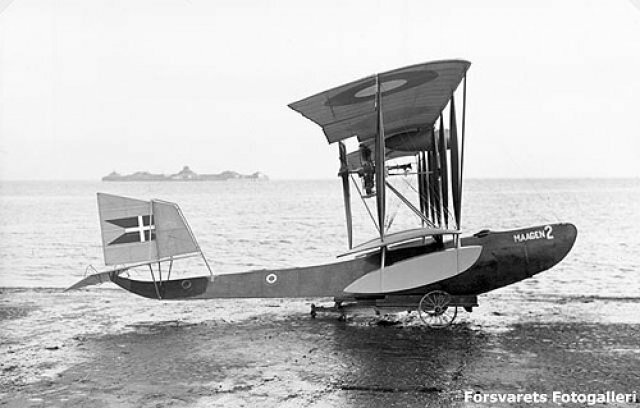 Two Donnet-Leveque flying boats were bought in 1913 for 43,000 Kroner. They were named “Maagen” (Seagull) and “Ternen” (Tern). The names were later changed to “Maagen I” and “Maagen II”. 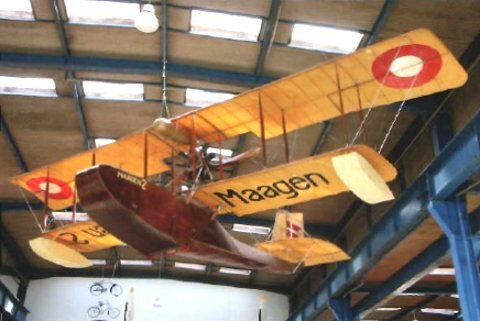 Maagen II was modified during 1914 in an attempt to improve the flying-boat’s performance. 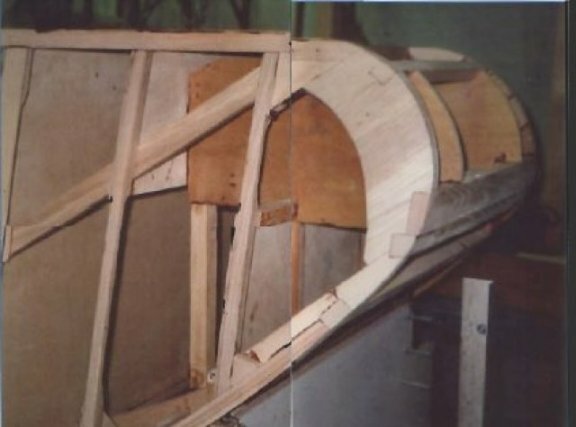 The wing-profile was changed, the wing-span was increased and the hull was lightened and strengthened. 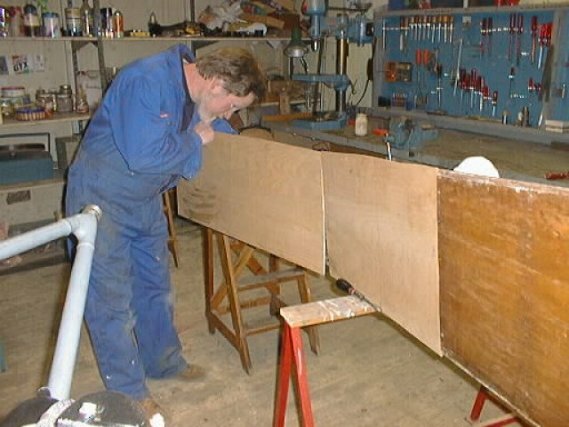 The wing-floats were changed from teardrop-shaped to square profile. Maagen I crashed in 1914 and Maagen II fell from a bridge during 1915. 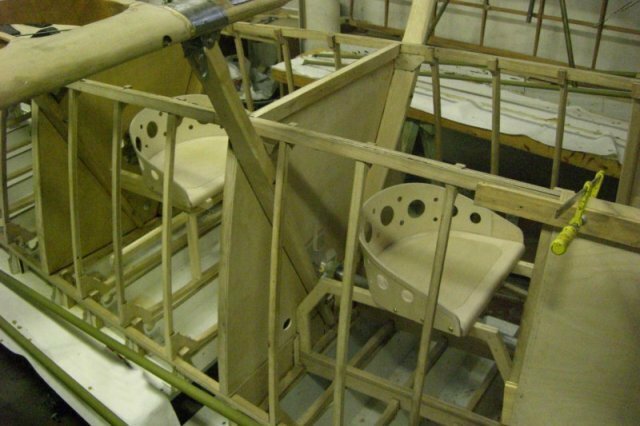 It was later restored. 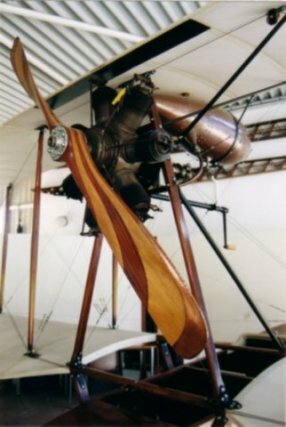 It now lives in the Danish Technical Museum. Hello There. I found your weblog the use of msn. That is a really well written article. I’ll make sure to bookmark it and come back to learn more of your useful information. Thanks for the post. I will certainly comeback. 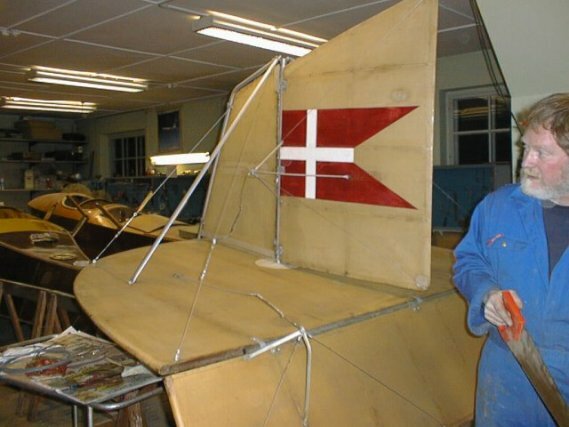 I am currently building a model of a 1912 Leveque. 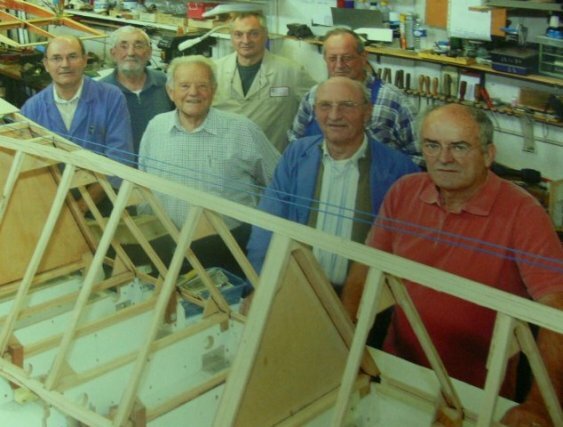 The kit is by R/N Models 33″ wingspan. Thanks for the pics.